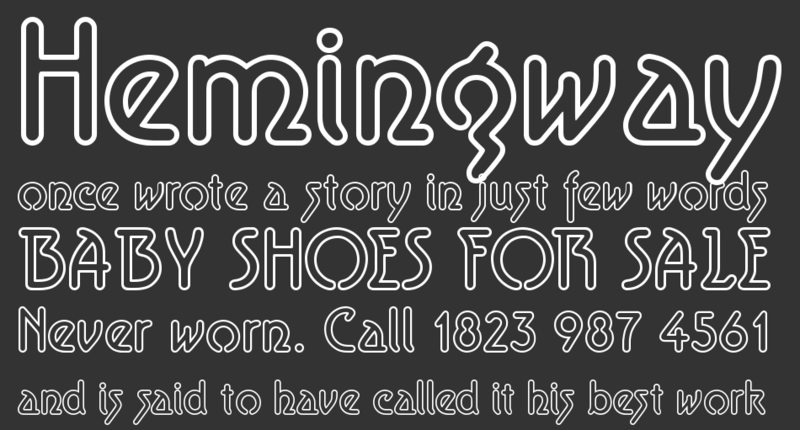 Aerolite font is decorative font which is designed by Jan Paul. This font is labeled as Various font. 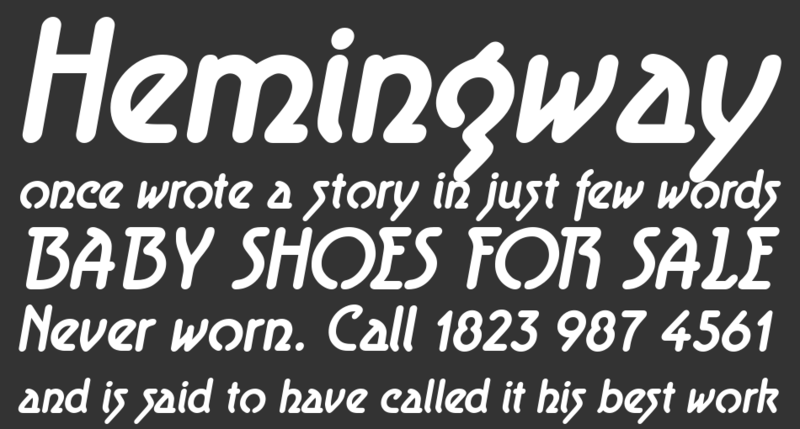 Aerolite font family has 6 variant. Aerolite (c) 2010 is a font family designed by Jan Paul and digitized by Brian Kent in New York. This typeface is suited as body text for science and sci-fi projects, evoking the future, the past, time and space travel (aerolites are meteorites) but also is meant for text of a spiritual nature, humanitarian causes or natural healing, perhaps even a "Celtic Future Legend". Aerolite was developed for a Midnight Oil album affectionately known as "The Blue Meanie" and has since been associated with surfing. These 6 open (and 6 true type) fonts are distinct in character, yet comfortably legible as body type due to extensive kerning. Try the font in lower case only, on dark back ground, especially the Aerolite Sky versions...to bring out the intended neon effect. Aerolite is free for personal use. In case of light commercial application please make a donation in the provided box. For major commercial work please contact Jan Paul graphique@gmail.com * thanks. A basic character map of 196 glyphs makes accents in common foreign languages available. An extended set for 65 languages is available on http://www.cheapprofonts.com/Aerolite_Pro Thank You for downloading Aerolite. Aerolite font is one of Aerolite font variant which has Regular style. This font come in ttf format and support 199 glyphs. 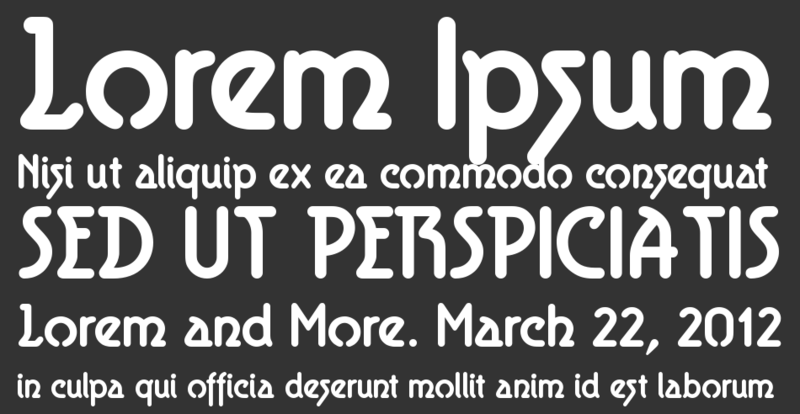 Based on font metric, Aerolite Regular has usweight 400, width 5, and italic angle -10. This font is labeled as . Aerolite Bold Italic font is one of Aerolite font variant which has Regular style. This font come in ttf format and support 199 glyphs. Based on font metric, Aerolite Bold Italic Regular has usweight 400, width 5, and italic angle -10. This font is labeled as . Aerolite Bold font is one of Aerolite font variant which has Regular style. This font come in ttf format and support 199 glyphs. Based on font metric, Aerolite Bold Regular has usweight 400, width 5, and italic angle -10. This font is labeled as . Aerolite Italic font is one of Aerolite font variant which has Regular style. This font come in ttf format and support 199 glyphs. Based on font metric, Aerolite Italic Regular has usweight 400, width 5, and italic angle -10. This font is labeled as . Aerolite Sky Italic font is one of Aerolite font variant which has Regular style. This font come in ttf format and support 199 glyphs. Based on font metric, Aerolite Sky Italic Regular has usweight 400, width 5, and italic angle -10. This font is labeled as . 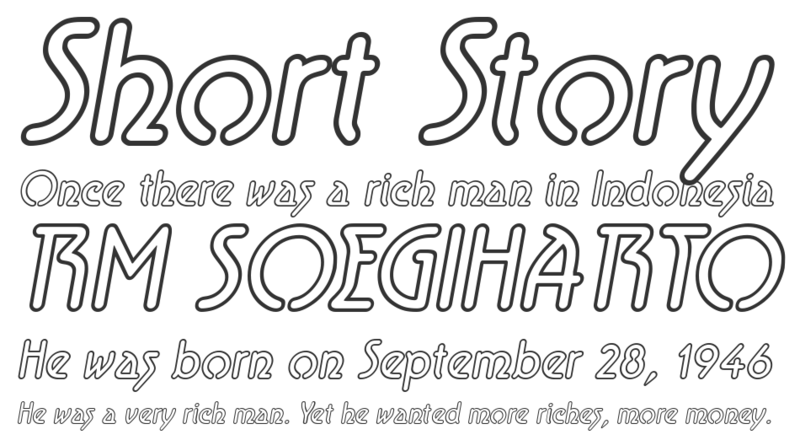 Aerolite Sky font is one of Aerolite font variant which has Regular style. This font come in ttf format and support 199 glyphs. 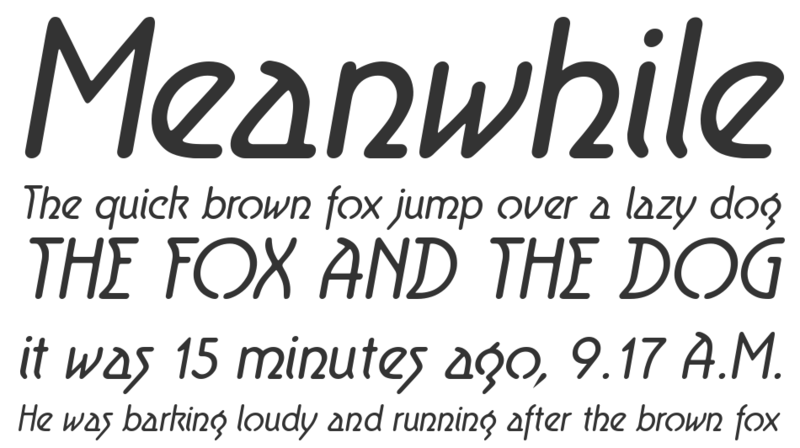 Based on font metric, Aerolite Sky Regular has usweight 400, width 5, and italic angle -10. This font is labeled as .